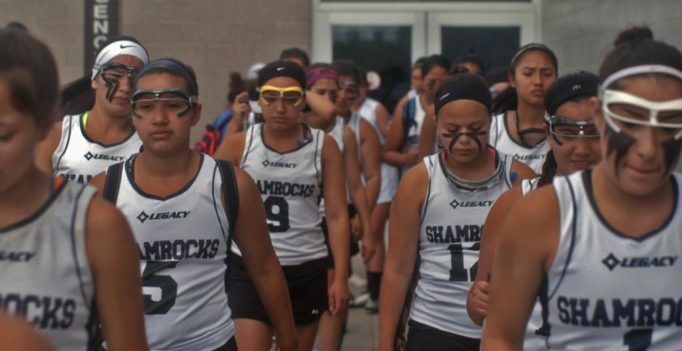 The Canadian Sport Film Festival sprints to Toronto for its ninth year. This weekend (Friday, June 9 – Sunday, June 11), audiences will be able to watch a diverse selection of feature films, documentaries, and short films about athletic subjects and themes. Wylie Writes’ Shannon Page received a sneak peek of the festival by watching the Emmy-award winning opening night selection Keepers of the Game, along with a haunting doc titled Hillsborough.